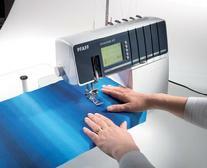 coverlock� 4.0 - Sew like a pro! 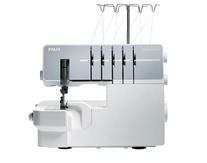 5 threads, LCD Graphic Touch Screen and a large variety of stitches. 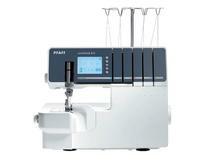 Are you looking for the overlock machine that has everything? 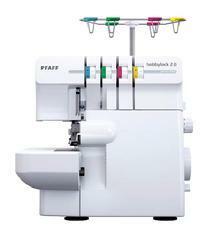 The PFAFF� coverlock� 4.0 overlock machine is for you! Its ultra-modern design fulfills all promises. 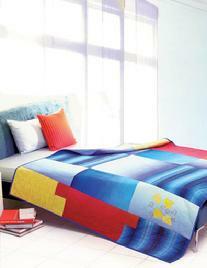 The most modern convenience and a huge repertoire of stitches mean even more perfection and creativity. 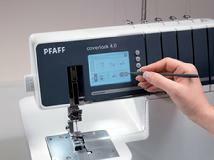 The PFAFF� coverlock� 4.0 overlock machine offers all the features of the preceding models plus even more sophisticated extras. 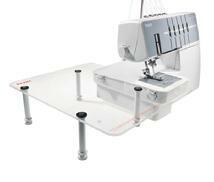 coverlock� 3.0 - Sew like a pro! hobbylock� 2.0 � Sew like a pro!